Click the photo below to read my article for Voice Council Magazine about what the audition panel are really thinking. 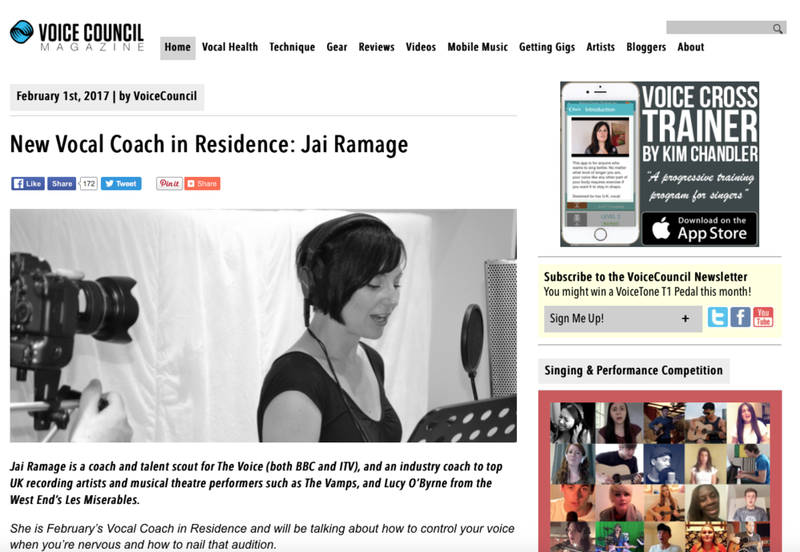 This is the first in a series of articles that I have written for the magazine during my position as resident Vocal Coach. I hope it is helpful!